New Patients at our practice can choose from two current specials. Free cleaning and prophy with paid exam and xrays. As a new Bluffdale Dental patient, you can receive a FREE teeth cleaning with your x-ray and exam. Ideal for uninsured or under-insured patients, this option allows you to pay less for routine dental care for both you and your family. Bluffdale Dental is dedicated to providing affordable care to all patients, regardless of income. 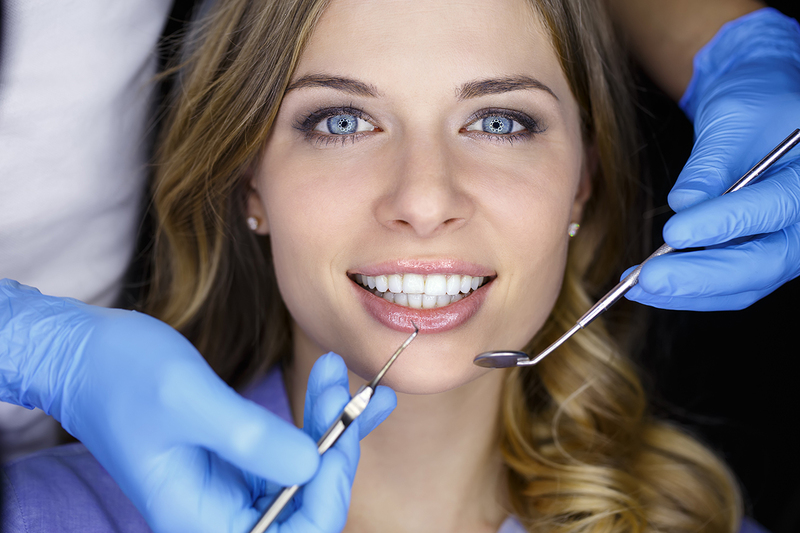 redeem your FREE teeth cleaning when you schedule your first x-ray and exam. This offer cannot be combined with other offers. Special is good for patients with paid new-patient exam and checkup. 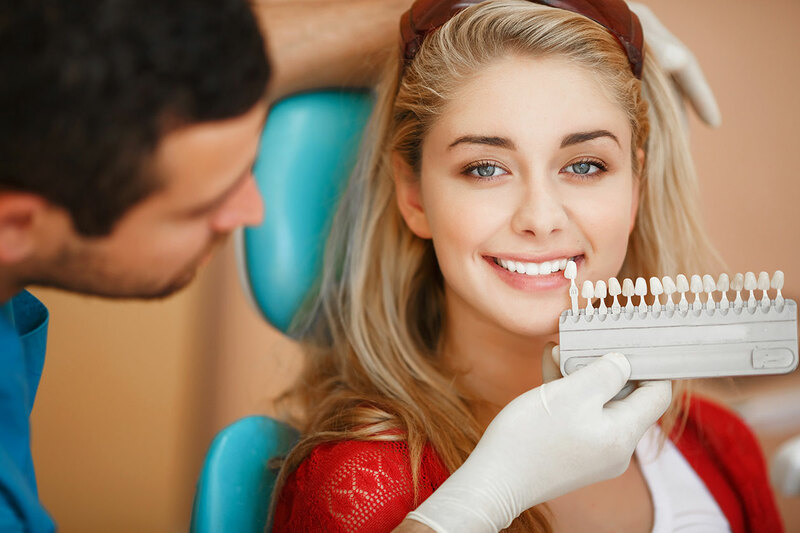 As a new Bluffdale Dental patient, you can receive a FREE "at-home" teeth whitening kit, including bleach trays custom-made for your teeth, a tube of whitening gel, and instructions. This in-home procedure is superior to the generic tooth trays included in the products you can purchase from drugstores and grocery stores with less effective whitening gel. We at Bluffdale Dental are committed to giving you the smile you want--from the very first visit. Please mention this limited time website special to redeem your FREE teeth whitening kit.